Try not to ‘eat for two’. Dramatic excess weight gain can put extra stress on your muscles and joints which can lead to pain around the trunk, pelvis and hips! The NICE guidelines recommend an additional 200 calories per day in the third trimester. Still treat yourself to those pregnancy cravings in moderation but try to balance it out with plenty of fruit and vegetables. If you are concerned that you are not getting enough vitamins and nutrients within your diet, remembering to take a prenatal multivitamin can help to provide you growing baby with everything she needs to grow. Keep active! Moderate-intensity physical activity will not harm you or your unborn child. In fact regular exercise during pregnancy has a whole host of benefits! These benefits include better sleep; increased energy levels; reducing stress levels; as well as preparing the body for childbirth and allowing a faster recovery following delivery. Exercise can also help to lower your risk of pregnancy-related complications such as gestational diabetes and preeclampsia. If you are not used to regular exercise, it is best to begin with no more than 15 minutes of continuous exercise, three times a week, such as walking or swimming. This can be gradually increased to daily 30 minute sessions. If exercise is a regular part of your lifestyle, you should be able to continue with no adverse effects (although it would be wise to find alternatives to contact sports to ensure the safety or you and your baby). Relax! Preparing for your new addition can be a stressful experience. For many months during pregnancy it is natural to be quite anxious regarding the health of your baby, as well as having to adapt to your changing body and preparing your home for the new arrival. It is normal to feel a little stressed and overwhelmed sometimes, however if you are stressed and anxious day in, day out, ask your midwife or doctor for help. That’s because the stress hormone cortisol can cross the placenta and influence the building blocks of your baby’s emotional development (Lereya and Wolke 2012). Allow yourself some ‘me’ time; if you’re tired give yourself an early night, talk about your feelings to your partner or friends, or treat yourself to a funny movie or a pre-natal massage. If you are suffering from pregnancy-related pain and you are struggling to self-manage your symptoms, then it is time to seek professional advice from your GP, Midwife or Physiotherapist. The GP would perform an assessment based on your presentation and would give you the best advice regarding medications that are safe to take during pregnancy as well as referring you on to other health professionals if necessary. Your regular appointments with the midwife will ensure that baby and mother are managing well during the course of your pregnancy, through numerous assessments and tests. 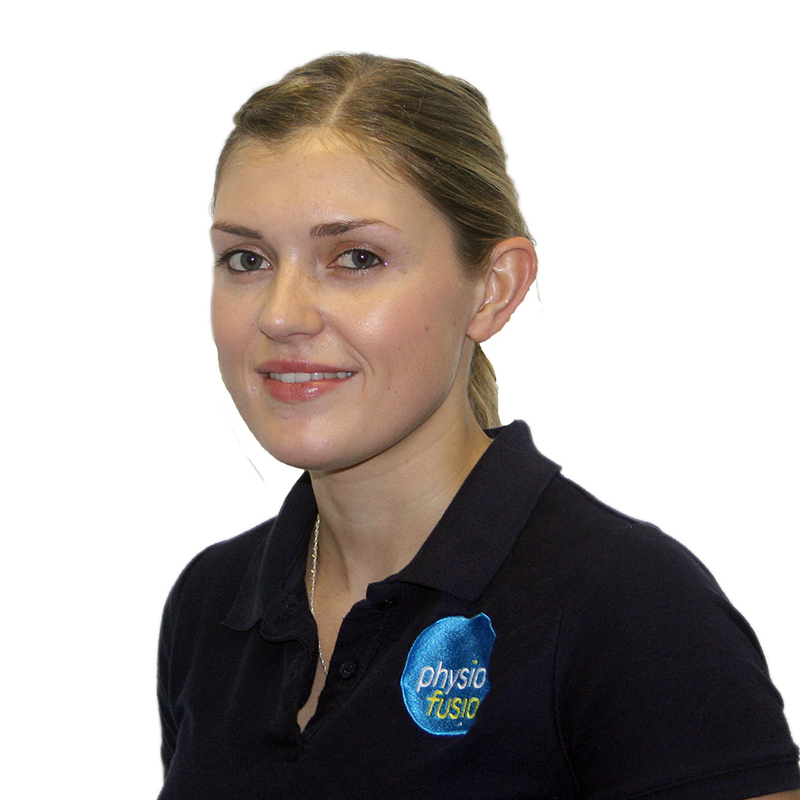 If you decided upon seeing one of our physiotherapist’s here at Physiofusion, we would perform an assessment to gather information regarding your pregnancy and symptoms and to determine the cause and source of your pain. This would involve looking at your posture, observing the movement around the lower back, pelvis and hips, as well as having a feel of the joints and muscles local to your symptoms. We can then tailor our advice and treatment to you as an individual, in order to facilitate a relief of symptoms during or after your pregnancy. Try using our FREE Ask-A-Physio service online to ask the experts any questions you have or book an appointment with a specialist on 01282 453 110.